It is that time of the year again where friends and family converge for one common purpose. A year ago, a time like this, I was able to buy my mother a gift that even after a year after, she still remembers it. It was never an easy task as it may look on paper. Yes, you may have the money or the resources necessary to buy a good gift but without proper ideas of what gifts to buy you may end up still struggling a lot. As for me, it wasn’t an instant success. It took me over two weeks to decide on the best gift. However, when I finally unveiled the gift to her, she was very happy. 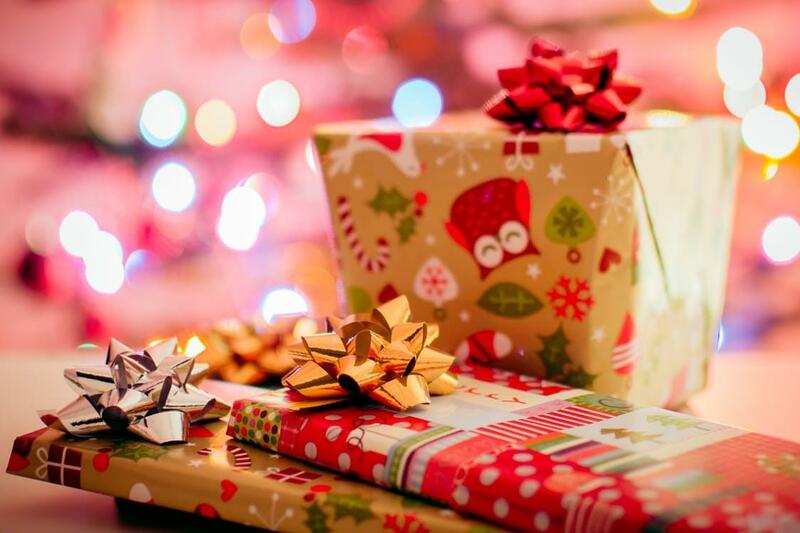 I am not going to bore you with my stories, however but I am going to take you through a few ideas of some of the best Christmas gifts you can give to your loved one, and for further ideas click to read more. This will surely get them off guard. With its longevity, giving light hour after hour, the 60-hour candle proves not to be just a candle. It is something special and can be so even to your loved one. The candle goes for around 30 US dollars. If the person you are buying the gift appreciates technology and uses a desktop, the HP Pavilion LED VGA Monitor will serve a very great deal. Measuring 21.5 inches, it provides one of the finest picture qualities and it is one of the best-selling monitors in the market at the moment. It goes for around 100 US dollars. For book lovers, this book will surely impress. The experiences in the book are breathtaking. Because it is a book, I won’t give many details on it. Just find the book,buy it and present it to the person of your choice as a present. I assure you that you won’t regret your decision. The book goes for around 4 US dollars. For those who would like to have extra security, the Live Video Camera Drone is the real deal. It can be connected to your smartphone so that it beams back live feeds into it making surveillance much easier. If you are a lady trying to buy either your son, lover, father or any other person as long as it is a man, you can try buying him the above-named wrist watch. That will boost his confidence and will get him appreciating you a lot. There are many outlets that sell good wristwatches. In order to get the best deals and save a lot on your money, you can search online like mamma.com for discounts. Choose the ones that provide the promotions as that will save you some extra pennies for the New Year. The bottom line is to acquire this bracelet watch for your loved one as that will surely make their Christmas something to write home about. For bicycle enthusiasts, the monkey light will provide a lot of fun, especially when it comes to evening rides. This may be a good gift if the person you are purchasing it for loves riding the bicycle. Though it is inexpensive, this device provides education and entertainment all at the same time. It can qualify to be a great gift to people who appreciates education and are always eager to learn more. There are many ideas of the gifts you can buy your special ones this Christmas. The budget, age, gender, preference, and choice will, however, play a huge part in the decisions you make on the gifts to buy. Make sure you think carefully about what to buy, and you could make someone’s Christmas!